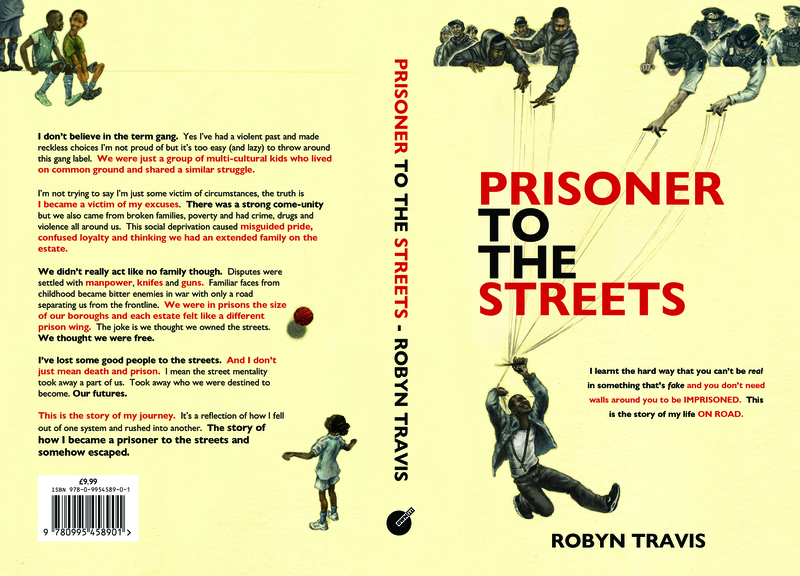 Prisoner to the Streets by Robyn Travis - OWN IT! 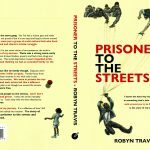 Prisoner to the Streets by Robyn Travis - OWN IT! 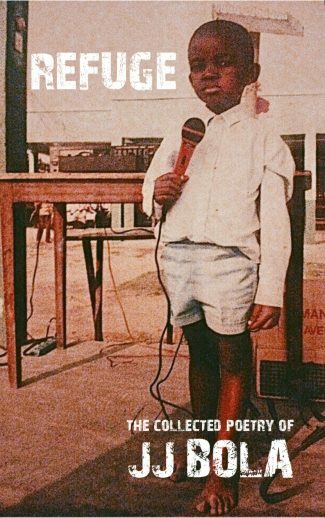 PRISONER TO THE STREETS is a raw, honest and uncompromising reflection of Robyn’s life ‘on road’ and explores the perils of being a young black man in inner-city London growing up between Hackney and Tottenham. 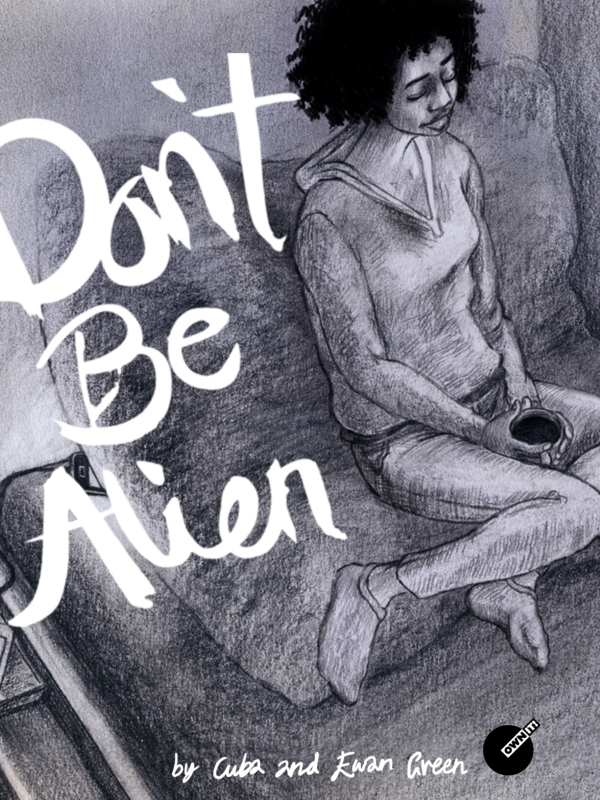 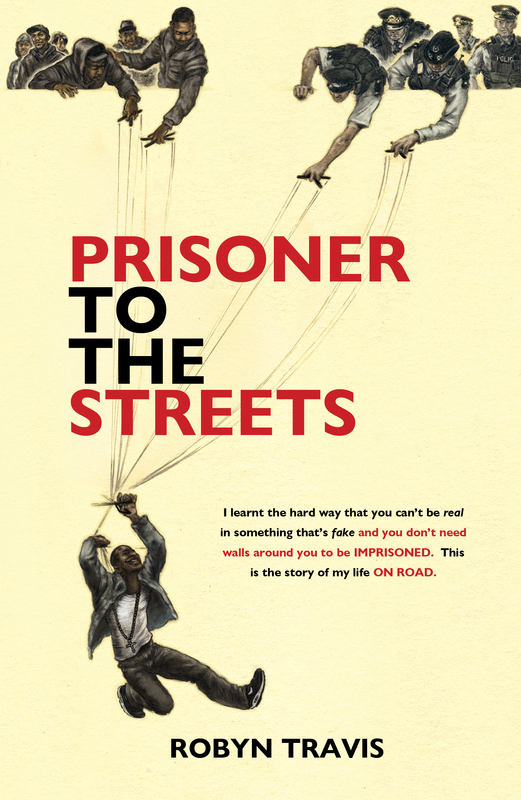 Touching, at times uncomfortable to read but ultimately inspiring and uplifting, PRISONER TO THE STREETS offers a rare glimpse into an underground world. 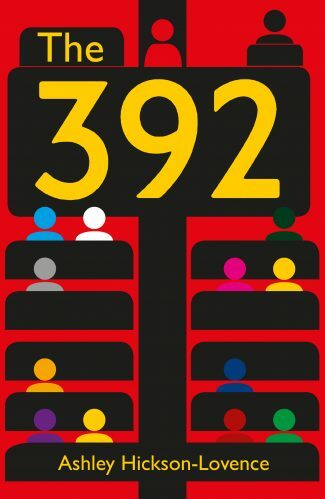 A world where disputes were settled with violence. 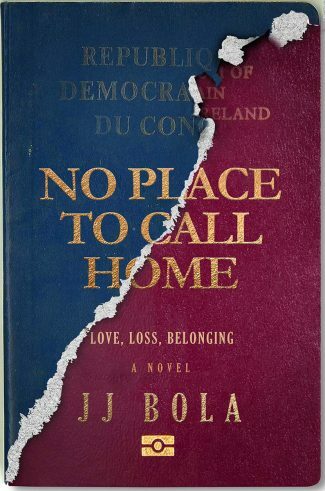 Where familiar faces from childhood became bitter enemies in war, and misguided pride led to devastating consequences.